Can you believe another year has gone by? 2012 was definitely pretty crazy. I shared 43(!) new recipes with all of you in 2012, and I stuck to, and completed one of my goals for 2012 which was to share recipes solely created by me all year! 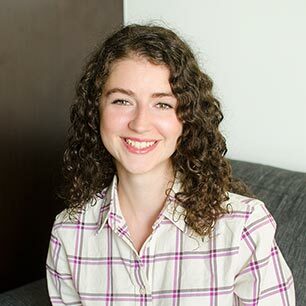 I am so proud of all the recipes I developed for you all and am so thrilled to get your feedback – comments, emails or tweets – it makes my day. Thank you, my lovely readers, from the bottom of my heart for making my days and inspiring me to share new recipes. So now, let’s take a look back at a wonderful year and Living Lou’s Top 10 Recipes of 2012, starting with number 10. Scattered between the recipes I’ve shared a few pictures from my year, a little peek into my life. 10. 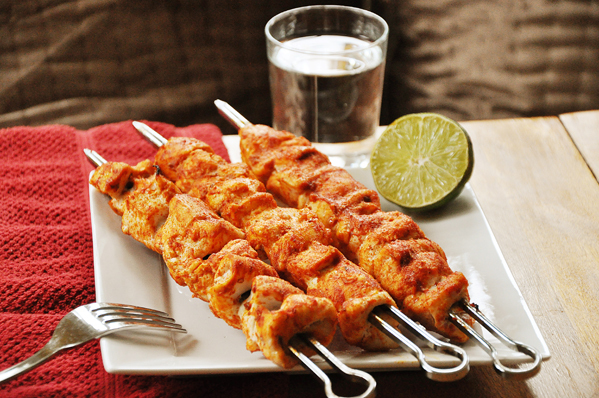 Spicy Chicken Skewers – this recipe is one of the simplest dinners made with only five ingredients, it’s one of my favourites, especially in the summer. 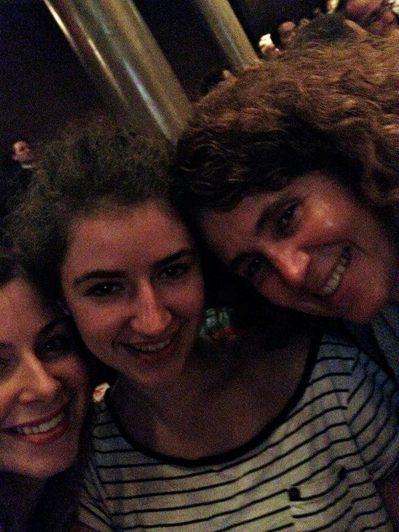 Here I am with my adorable Mom and Sister at a TIFF screening in September. 8. 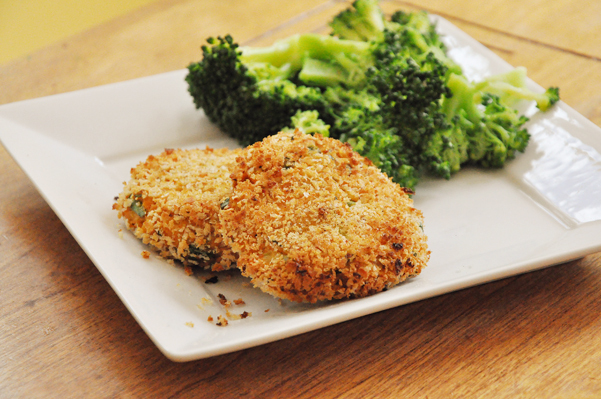 Baked Salmon Cakes – This recipe makes a delicious and affordable meal and it is also a nice change of pace from a typical weeknight dinner. 7. 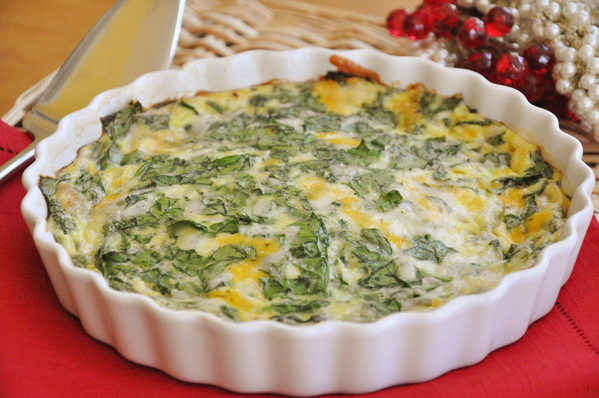 Crustless Spinach Quiche – There is nothing simpler than a crustless quiche and I love that this one uses up a lot of spinach. Is it just me, or when buying spinach do you always end up with like, double the amount you could ever use? 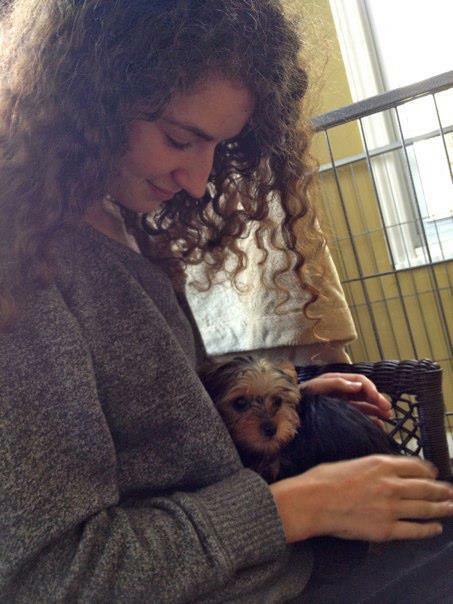 In the Spring, we got our little pup Sophie. Look how tiny she was! 6. 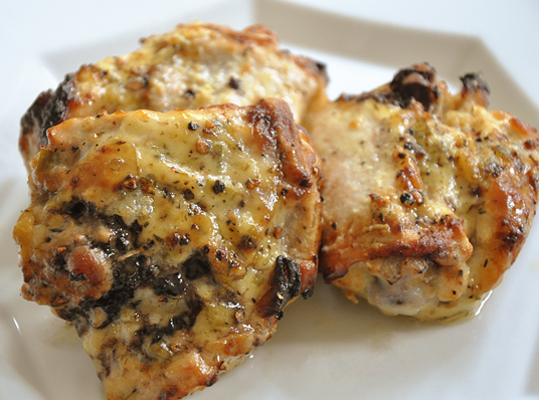 Poached Chicken Breasts – I love to see this recipe near the top because it’s such a staple. 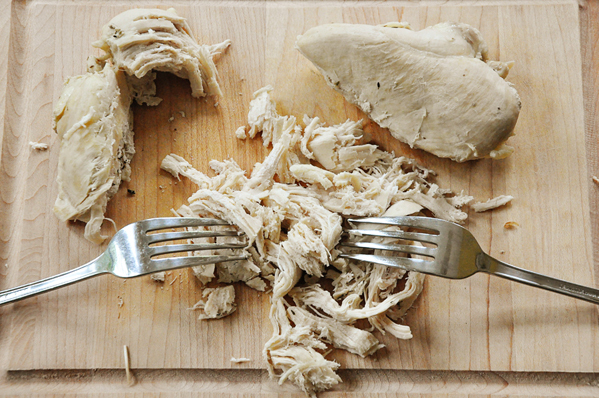 Poached chicken can be used in hundreds of dishes, tacos, baked pasta, soup, rice etc. 5. Whole Wheat Carrot Muffins – I’m not a big baker, and don’t have a huge sweet tooth, but when I do bake, I love to make muffins and quick breads. 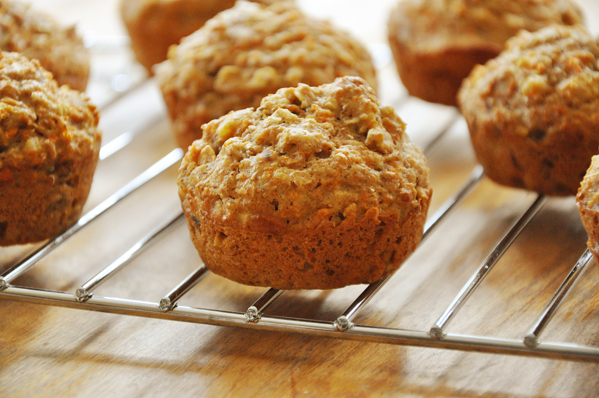 These Whole Wheat Carrot Muffins are a nice hearty muffin packed with carrots and walnuts. 4. 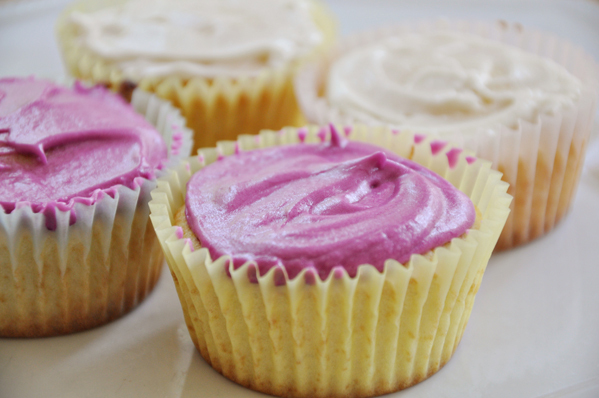 Vanilla Cupcakes – It’s no surprise to see these in the top 5, everyone loves a good cupcake recipe! I spent a lovely time in Greece visiting my Grandparents. Here I am on the beach taking some photos (as usual!). 3. 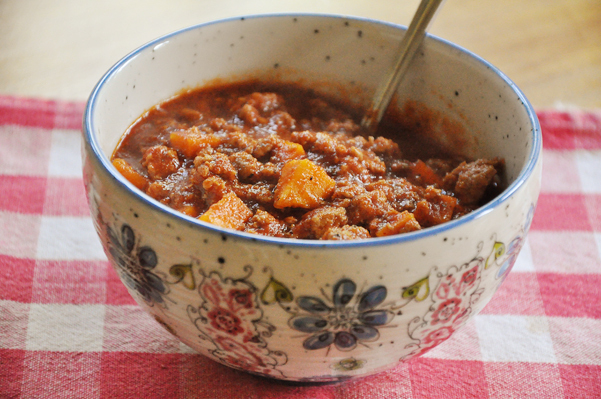 Slow Cooker Chili with Sweet Potatoes – It’s no secret that chili is one of my favourite things to eat during the winter (I mean, I have 4 chili recipes on here…) and this is delicious and uses a favourite fall/winter ingredient. 2. 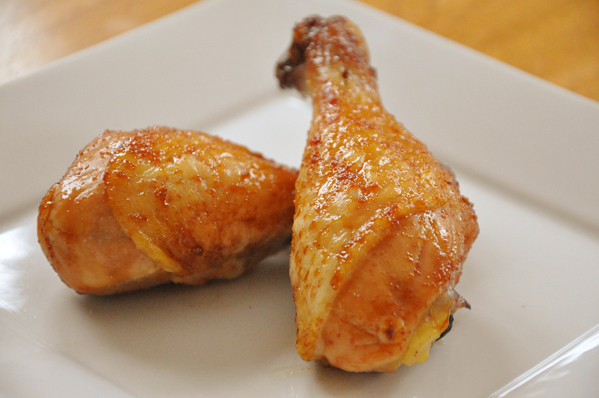 Honey Garlic Chicken Drumsticks – I love drumsticks, and the combination of honey and garlic in here is a classic. 1. 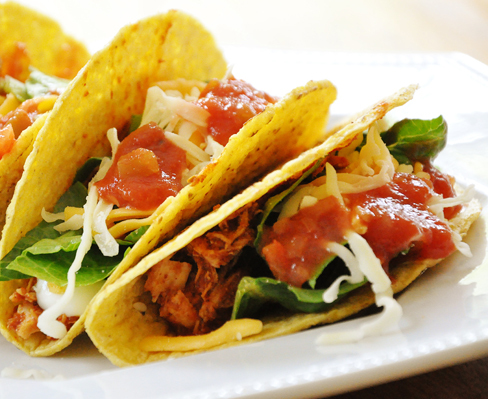 Shredded Chicken Tacos – I am so excited that this is Living Lou’s #1 recipe because it is my favourite recipe! There truly is nothing better than Shredded Chicken Tacos and I suggest you make them right now. Start the New Year right, people! Well, that’s it for 2012. I can’t wait to see what 2013 has in store and am looking forward to sharing it all with you. Happy New Year!